One of the key elements of a successful business statement is its employees. You cannot run a business, even small ones without employees. It is important that you should value your employees and give them appropriate pay and benefits they deserve as they can make your business up and running. One of the ways you can show how you value your employees is by giving them their employee statement. An employee statement will give them knowledge about their overall duties and responsibilities as well as their benefits and compensations. This way, your employees will increase their productivity plus ensures a company loyalty. How to Write an Employee Work Statement? 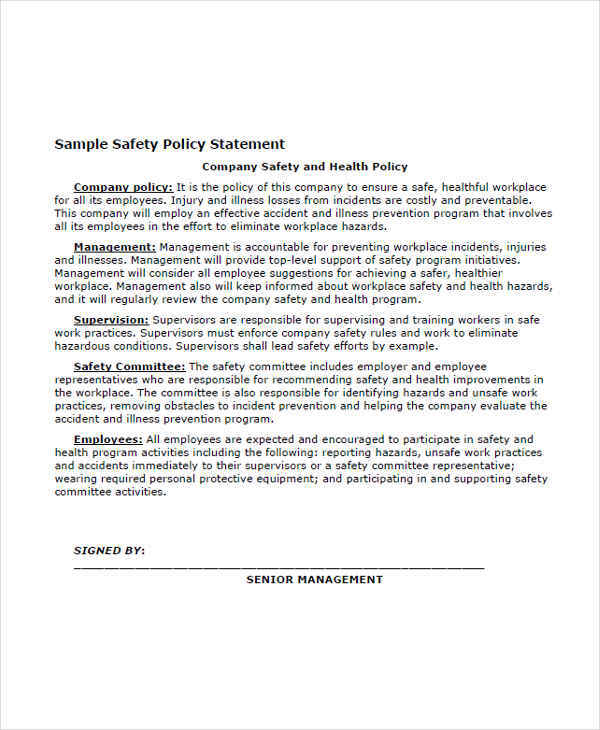 An employee work statement is a document that states exactly what each of the employees’ duties is and the job they have to complete in a day or for a longer period of time. The employee work statement differs from a job description. A job description only outlines the employees’ overall work while an employee work statement gives out the details of the employees’ daily work duties and responsibilities. Such statement needs to be well-written. Here’s how to do it simpler. Define first the employees’ jobs and the tasks before hiring a potential employee. IF you know exactly the jobs they need to do, writing the employee work statement will be easier for you. Be specific in giving out details on the employees’ jobs and task. You must write in the statement the correct and accurate job search of personal statement of an employee. List all the duties that need to be done by an employee. So that the employee could follow properly. However, make rooms for future jobs. 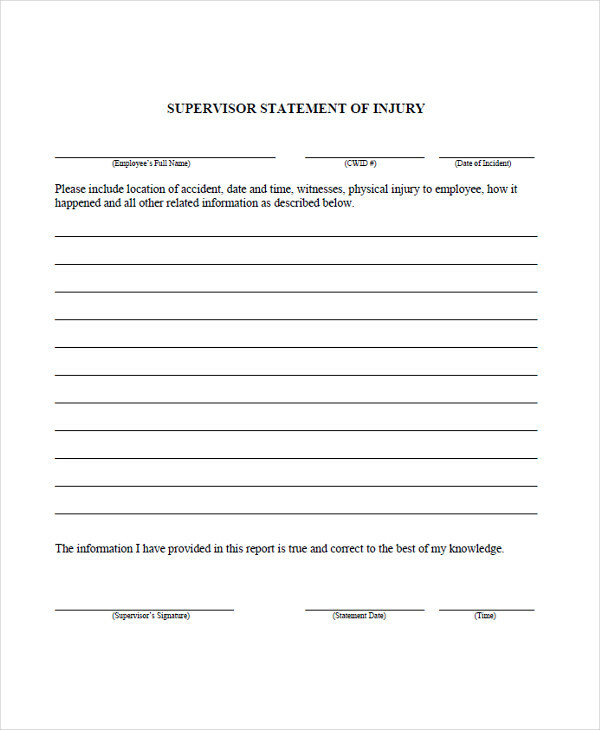 The employees’ work statement must be signed by you and the employee. This is very important so that you two have agreed on the work statement and that the employee understands the overall work. What Does “At Will Employment” Mean? 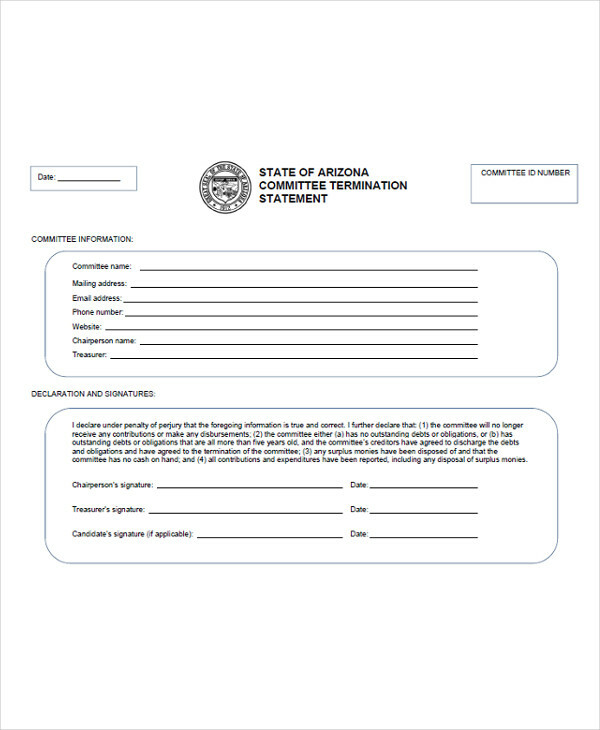 At will employment application defines the relationship between the employers and employees in the company. At will employment means that the company does not guarantee a full employment to any employee for any period of time (such as one year) without an employment contract from the CEO or the company’s president. If you are an employee who is employed at will, an employer can fire you any time for any reason. The employer does not need a good cause to fire you. If you are fired, then that is the end of your job and you have the right to fight for your termination. How do I know that I am employed at will? The law states that you are generally employed at will unless you can prove otherwise. 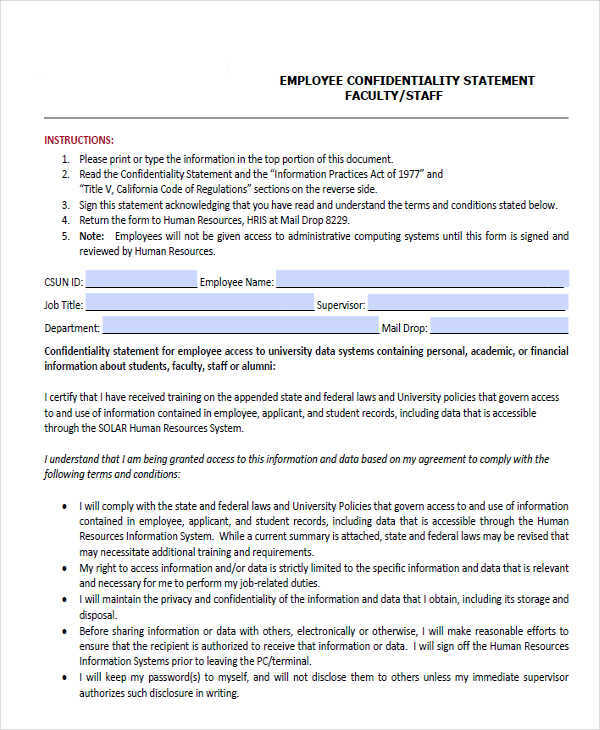 You can prove it by a written document that relates to your employment or oral statements such as statements in pdf that your employer has made. 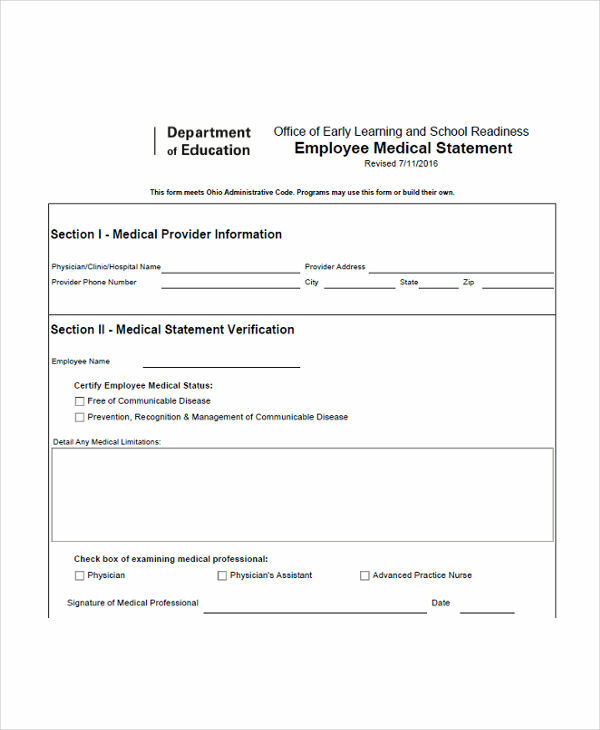 You can look through your employment documents, those you have signed and see if you have signed a document stating that you are employed at will. If you can not find any, look into your employee manual or other written workplace policies and check if states that you are employed at will. 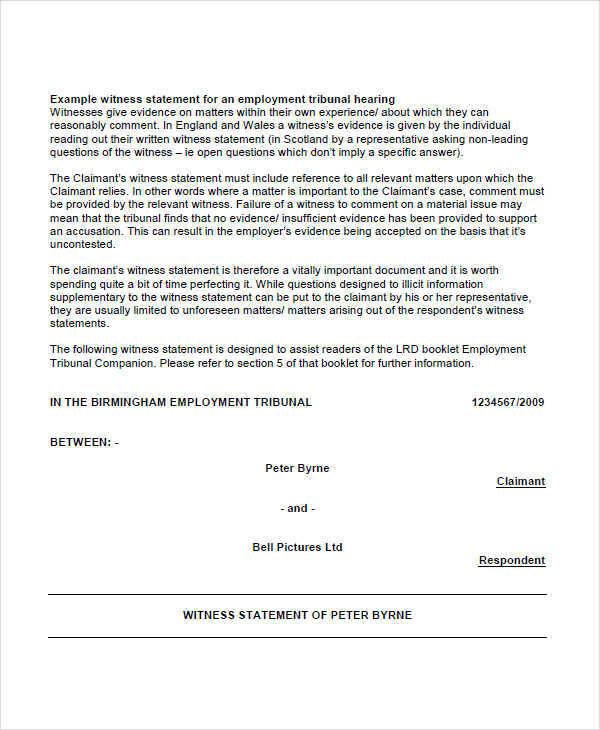 However, some employers do not use the term “At Will”. 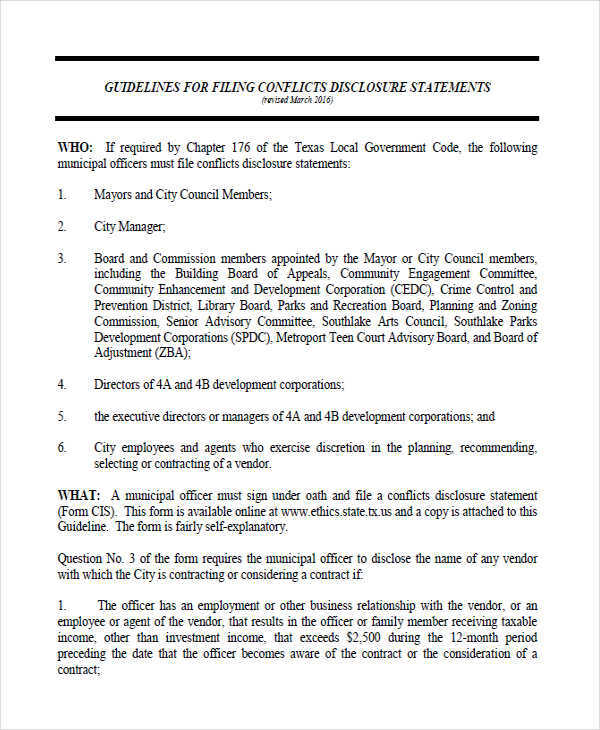 Statements that you can be fired any time without a good reason or for any reason are indications that the employer follows an at-will policy. As a business owner or manager, there are times that you have to write a simple statement to your employee. This statement often conveys a change in the policy or procedure, reminding employees about the vision statement and mission statements, or a simple statement that keeps your employee still in the loop. To make it easier, here’s how to write a simple statement. Address your employee in a professional way. Use a professional salutation that reflects your management style. Start your statement that gets to direct point. 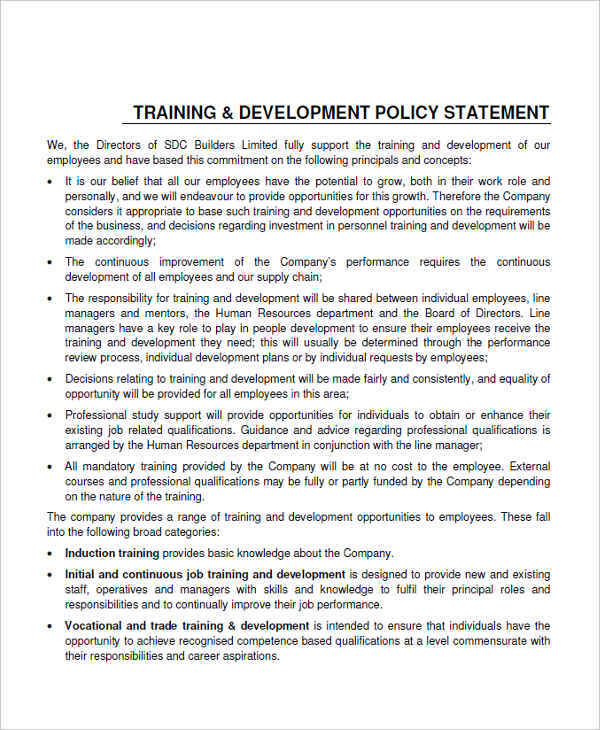 It is important that your statement gets to direct point so that the employees would take the statement very quickly and for them to avoid confusions. Elaborate your statement but make it concise. 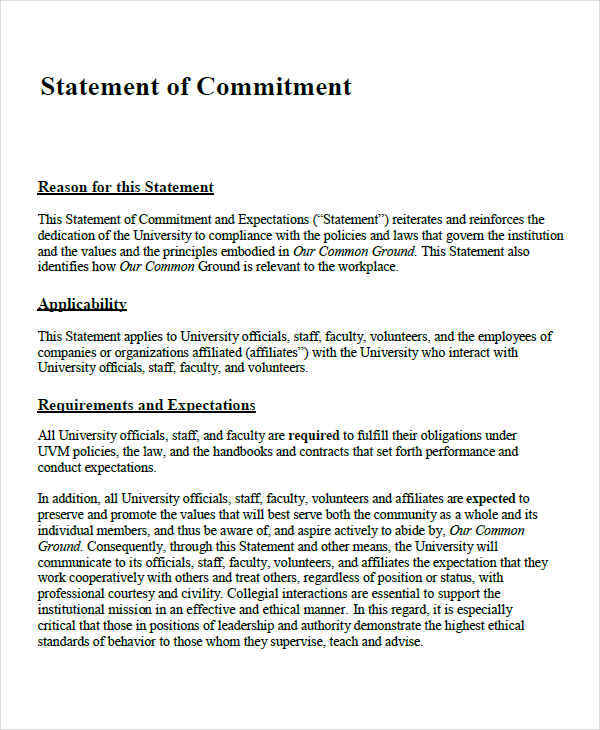 State why these changes need to take place but elaborate this to make it comprehensive to the employees. Offer to answer the questions that your employees may have. 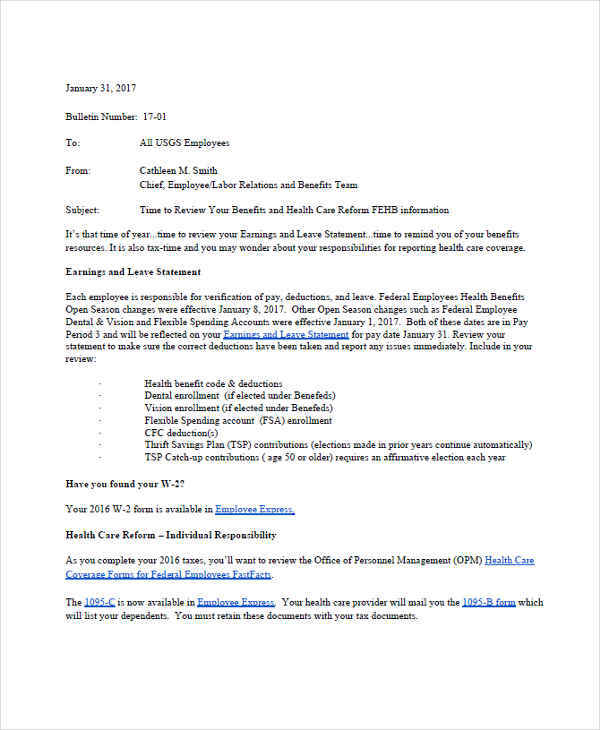 Every employee may have questions regarding your statements so you have to make sure that you have time to answer them. Thank your employees. Thanking your employees shows that you appreciate their cooperation. End your statement in a professional way. 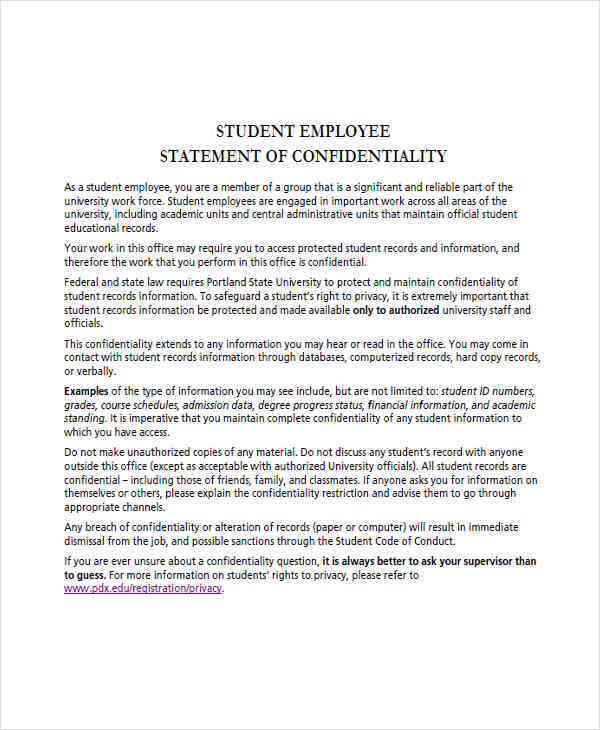 So that your employees would take the statement seriously. 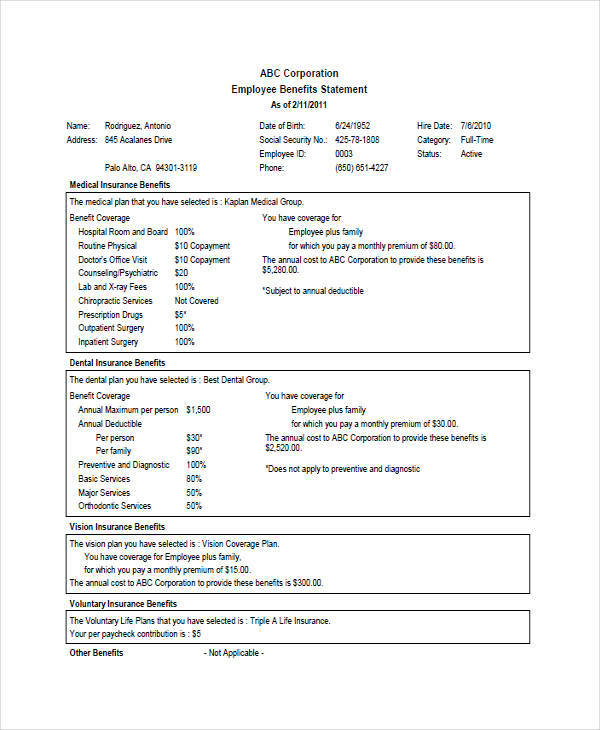 What Is an Employee Benefit Statement? Basic salary or regular earnings. Additional earnings such as bonuses and incentives. 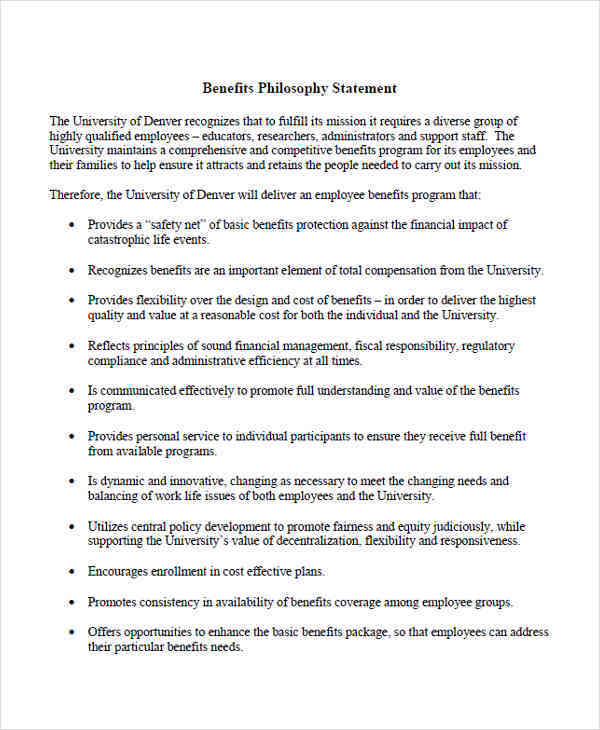 Employee and employer contributions to specific insurance benefits. Paid day off such as holiday, vacation, and leave. 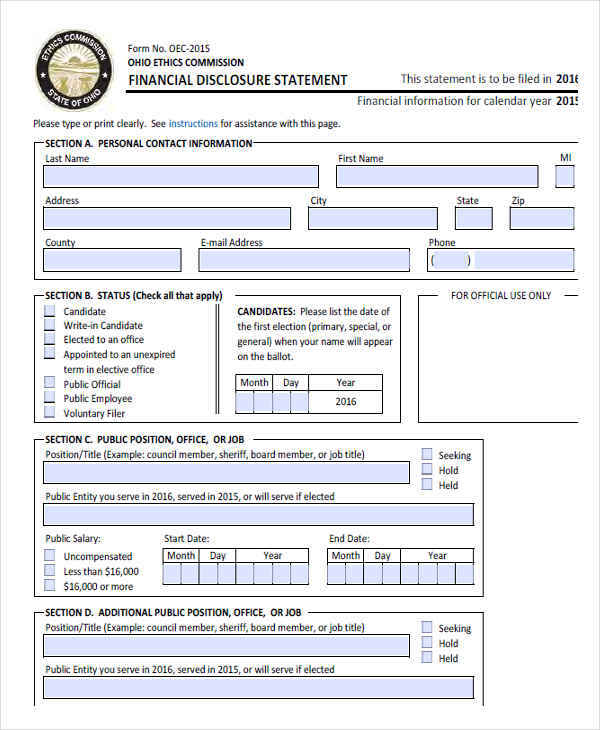 Taxes such as FICA (Federal Insurance Contributions Act), unemployment, and workers’ compensation. Job satisfaction. 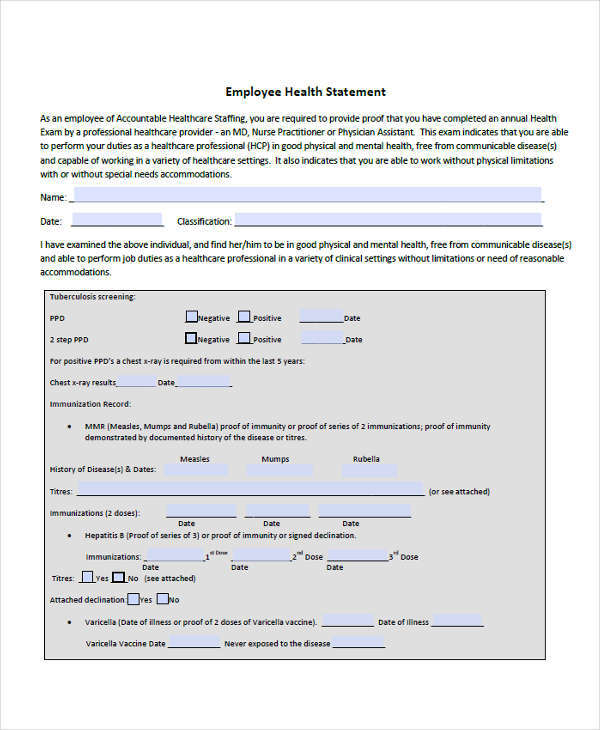 Giving your employees their benefit statement shows how much you value them. It is an effective way for them to be satisfied with their job that leads to improving their confidence and company loyalty. Competitive recruitment. 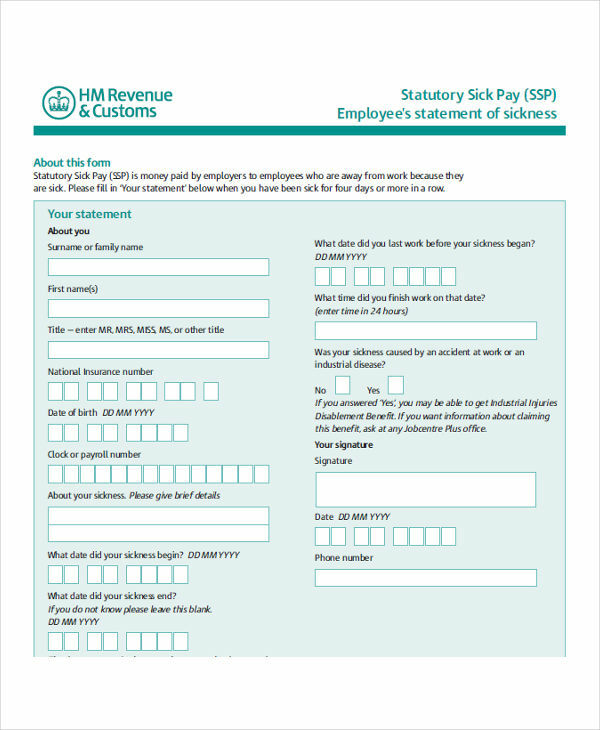 The benefits statement provides the potential employee a complete picture of their potential compensation benefit. Better employee retention. 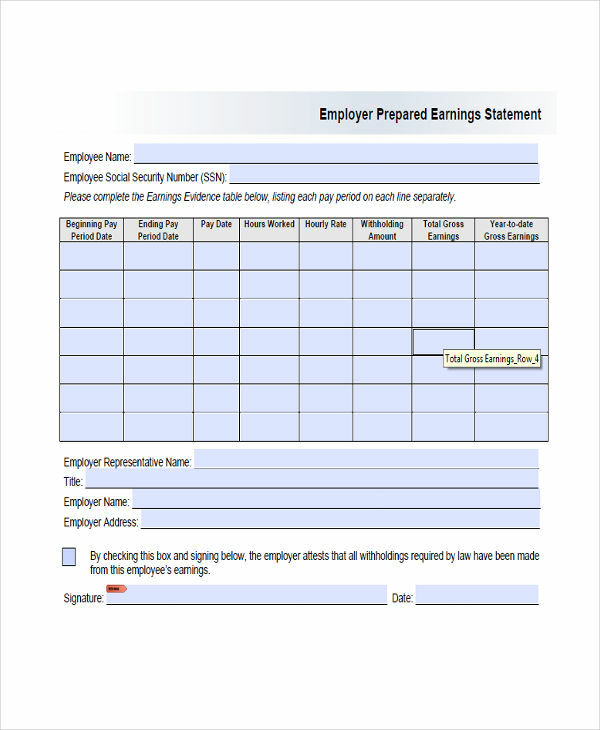 The benefits statement lets the employee know what they might be giving up. Careful utilization. Using a benefit statement will result to using the employee’s benefits more wisely.